I’m not going to lie, Mother’s Day has me a bit freaked out this year. I worry that the Pastor, at my church, (Sidenote: Our pastor is totally awesome, and if you live in the KC area and are looking for a church home I would suggest you give Lee’s Summit Community Church a try – totally worth it.) is going to do the traditional, “Please, stand if you are a mother…” thing that seems to happen at most churches on Mother’s Day. In my head I have debated for weeks about whether I would even attempt to go to church on Mother’s Day Sunday, but in the end I decided that I have to face the day head on. I can’t let my fear win. I know the day will be hard. I know that it will not be the joyous occasion for me that I had anticipated, but I know that I have to face it. And quite frankly, everyday is hard, so why should Mother’s Day be any different? I know that I am not the only one in the church for whom Mother’s Day is going to sting. There have been other children lost and mother’s too. 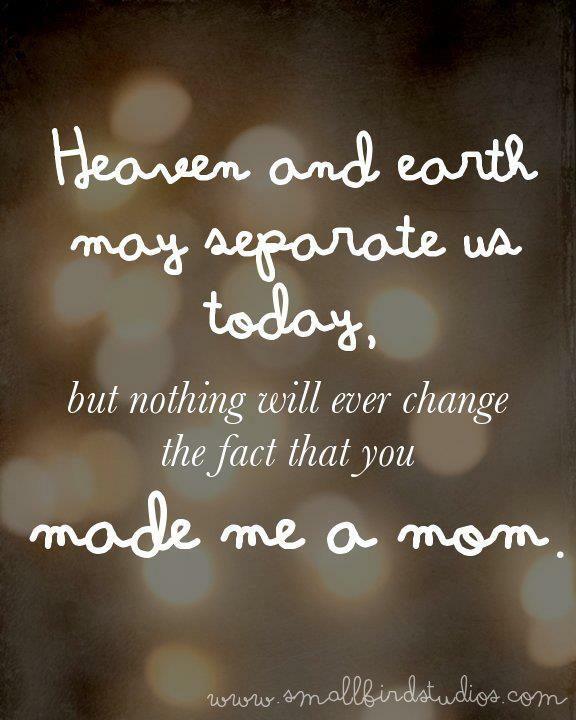 I know of one friend who will be celebrating her first Mother’s Day without her own mom. There are women at our church who are separated from their children as their children are off in the military fighting for our nation’s freedoms. We have a large congregation, I’m sure I am not the only mother to have lost a child this year. There are mothers who are watching their children wage a war against cancer. There are mothers who are waging their own fight against cancer or any number of diseases that make them unsure if this will be their last Mother’s Day. For many this day will be painful or bittersweet at best. I read something that Amy over at The Messy Middle posted last year, and that one of my friends (hi, Stacey – Sidenote: Stacey has the most beautiful little baby girl and she makes the cutest little blankets, burp cloths, and onesies you will ever see – check out her Etsy store sometime – seriously!) recently linked to on Facebook, and I thought how brilliant is this?!?! Instead of making it awkward by having all the mother’s stand and be acknowledged, why don’t we acknowledge motherhood in all of it’s various forms? From the longing and desire to be mom, to those with new babies, to those who have lost children, to those who have lost their own mom this year, to those who have children fully grown and on their own, and to those who choose to not have their own children, but to be a part of the village that helps to raise their nieces and nephews or even just supporting their friends’ children or mentoring the youth in the community. Reading Amy’s post made me sad, as I fit perfectly into the first two lines. I have both given birth to our first child this and I have lost our first child this year. I wouldn’t know whether to stand up or sit down at church on Sunday. I am a mom. I am Joshua Patrick Denney’s mom and that is something I am very proud of. 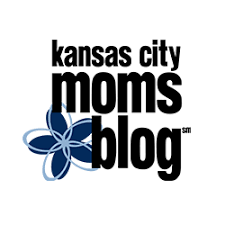 But I am sure there are plenty who look at my empty arms and don’t see me as a mom. I never changed his diaper. I never had to get up with him in the middle of the night. I never got to rock him to sleep. I never got to sing to him or read him a bedtime story. I never got to be his mom, but I am still his mom. I’m sure there are many more categories that could go in Amy’s post, but I think she summed up the majority. This Mother’s Day, if we are asked to stand, I will. There will be tears in my eyes, but I will stand. Doing anything else just wouldn’t feel right. It would be like trying to pretend that Joshua didn’t count, and as you know, he counts. He was, and is, my greatest accomplishment thus far in my life. He was beautiful and perfect and precious and loved beyond anything I could imagine. I know no matter how many children Patrick and I have I will always count Joshua first. He is the one who made me a mom, and for that I am forever grateful to him. 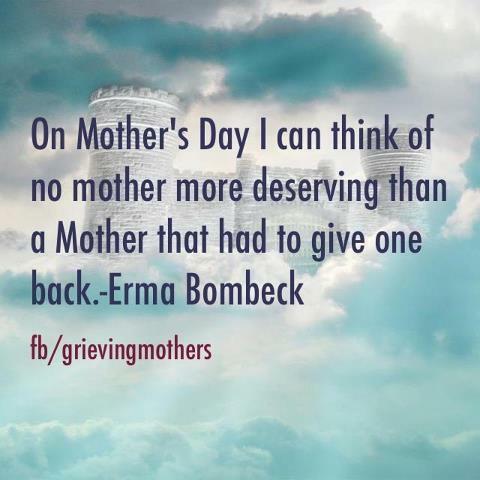 For those of you who are my fellow grieving mom’s whether it has been 50 minutes or 50 years since your loss, I pray that you will have a peaceful Mother’s Day and that you are able to remember your sweet son or daughter in someway on Sunday. A few brief minutes or hours, two days, 10 years, 14 years, 18 years, 24 years… none of it is enough time when you are forced to say goodbye to your own child. For my friends and family who have never experienced this loss, please take a moment to count your blessings and hug your children a little tighter. For those who are celebrating Sunday without their own mother, grandmother, aunt, or sister – I say an extra prayer for you as well. None of us are immune to the sting of life’s pains. I pray that the day is gentle with you all, and that you all are blessed. Vicky, you are such a beautiful mother!! You love your child, you feel pain for your child, you have hope in and faith in God because of your child, you long for your child, you have pride in your child. You are a mother, a beautiful mother. 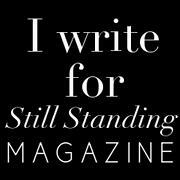 Stand! Stand with tears and with pride for the life you created and love!